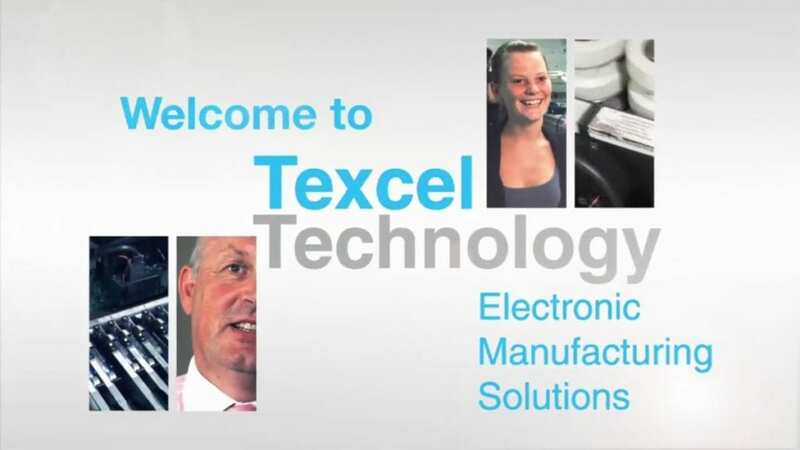 We we’re recently asked to make a short video by the electronic manufacturing solutions company Texcel Technology, based in Crayford. They came to us looking for a way to show their existing and future clients what they’re all about. Our task was to come up with a solution that allowed them to introduce their team, provide valuable information and show off their impressive facilities. First of all we interviewed their core team members in each of the departments. Then we filmed their process. As a result our video really shows them in action. Texcel now have a video they can use to introduce their company succinctly, a way of showing existing client who they’re working with, and how it all works.